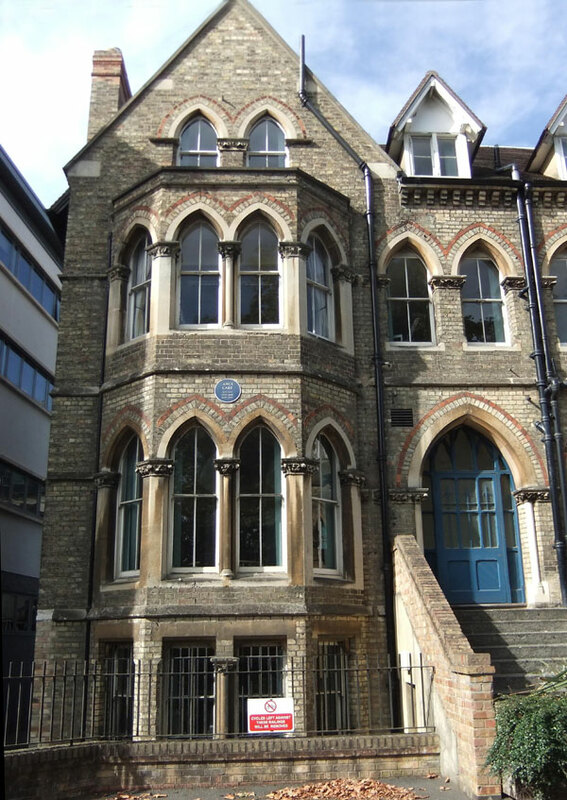 This blue plaque is on the front of 12 Parks Road (below). 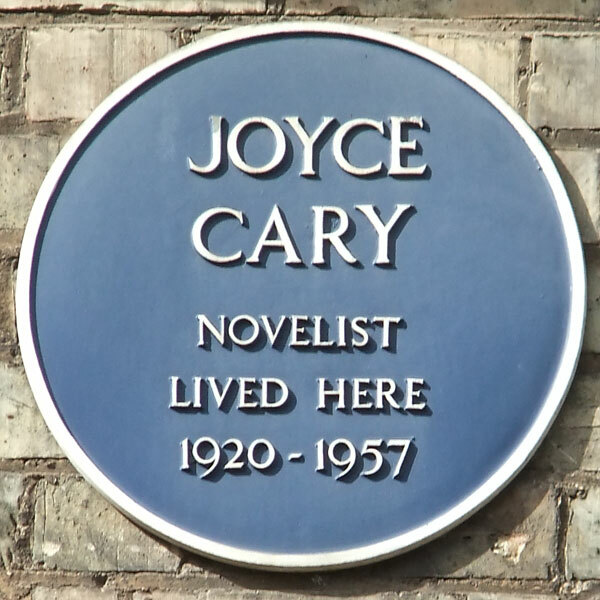 Joyce Cary (1888–1957) was born Arthur Joyce Lunel Cary. He was an Anglo-Irish novelist and artist who had studied at Trinity College, Oxford in 1912. He was a colonial offier in Nigeria until 1920, when after some success in writing he retired and bought this house, where he lived until his death with his wife Gertrude and their four sons.